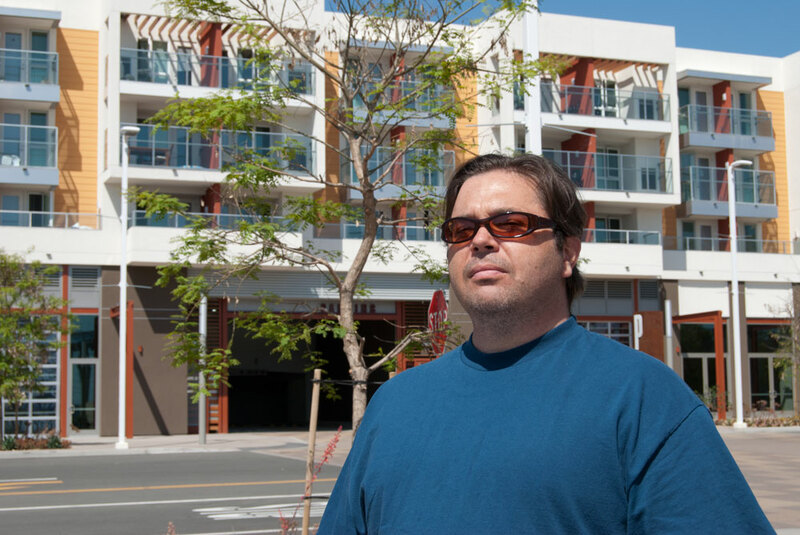 The 2012 opening of El Mercado—an event 20 years in the making—demonstrates how the community, city planners, and commercial developers can negotiate the development of a mixed-use space. It also seems to make the case that development doesn’t have to result into gentrification with all of its uncomfortable baggage. Redevelopment can in fact contribute to a form of regeneration. 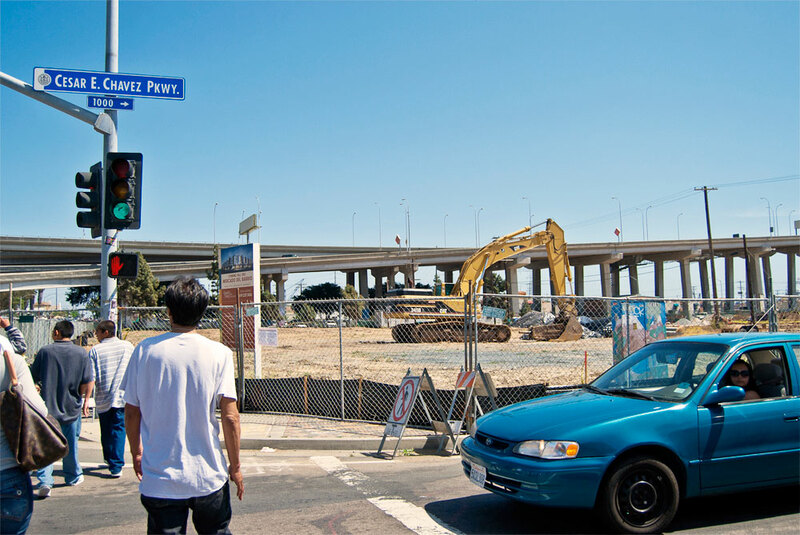 In Barrio Logan, at least for the moment, urban development has not only caused a regeneration in Chicano art and culture, but it has given rise to a new generation of activists. Considering the increase of the Latino population, what isn’t getting removed from the barrio is Chicano-Latino-Barrio culture. 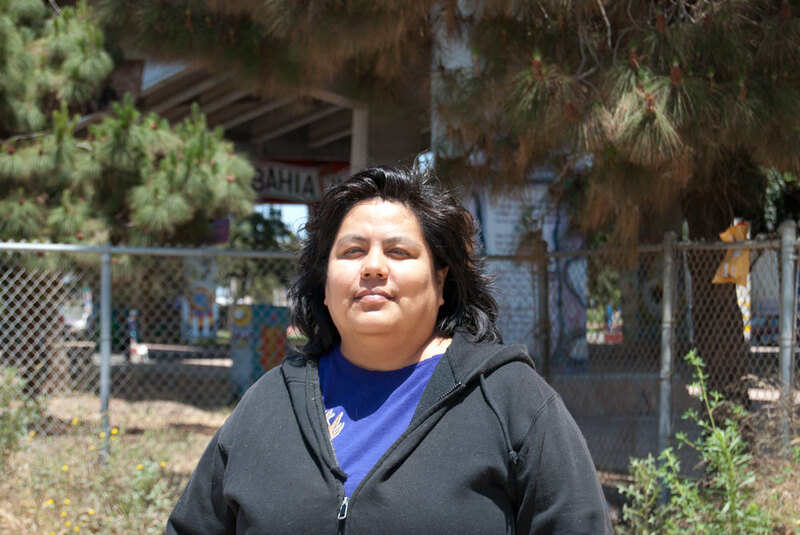 Listen as Brent Beltrán and Georgette Gómez, the new generation of Barrio activists, discuss the work it has taken to steer development towards making life more livable while maintaining local culture. The two also highlight the difference between gentrification and regeneration in the barrio.